Rocksteady Studios, the company behind Arkham Asylum, Arkham City, and Arkham Origins, has now unvieled the fourth and final installment into the Batman Arkham game series: Arkham Knight. 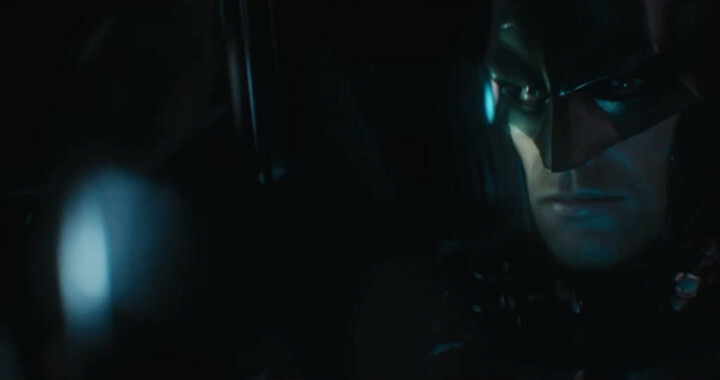 As one can tell from the trailer, the batmobile plays a big part in all of this, making this the first ever game where driving the batmobile is not only possible, but will be a major component in gameplay. The game takes place one year after the events of Arkham City and will also feature the return of Scarecrow, Harley Quinn, The Penguin, and Two-face as a final team-up against the caped crusader. Whether Kevin Conroy will return to the role has yet to be determined. 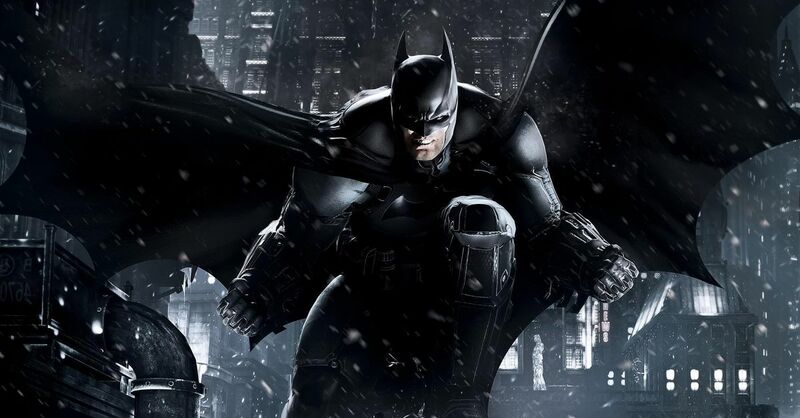 Batman: Arkham Knight comes out October 14th, 2014 for PS4, Xbox One, and PC. More details to come.